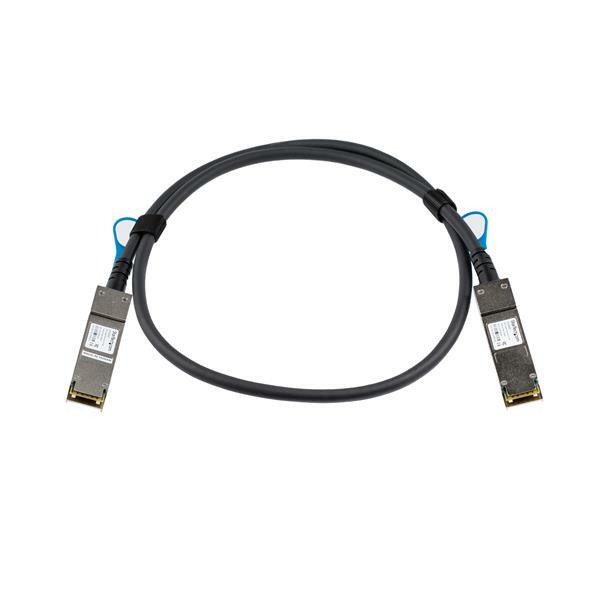 The JG326AST is an HP JG326A compatible direct-attach copper QSFP+ cable that’s designed, programmed and tested to work with HP® brand compatible switches and routers and complies with MSA industry standards. 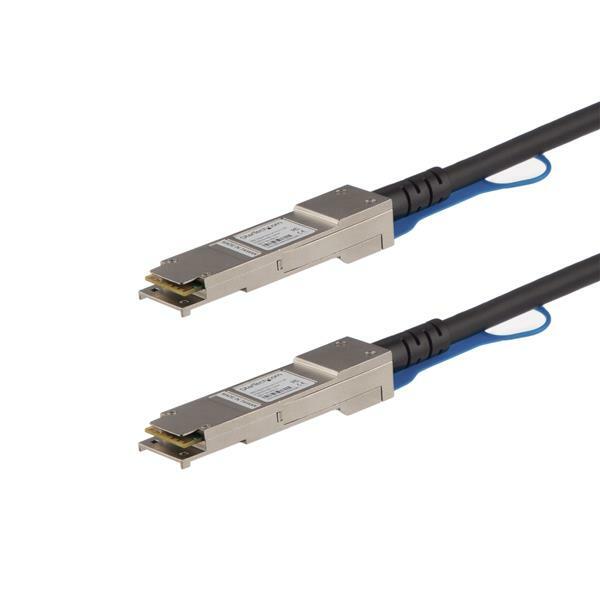 This passive Twinax copper cable supports 40 Gigabit Ethernet applications connected through QSFP+ (Mini-GBIC) ports. This copper QSFP+ cable is hot-swappable, making upgrades and replacements seamless by minimizing network disruptions. Designed for high-speed performance, this low-power, low-latency QSFP+ cable is a cost-effective alternative to fiber-optic cable assemblies, supporting short-distance applications such as point-to-point in-rack network switch or server connections. All StarTech.com SFP & SFP+ cables are backed by a lifetime warranty and free lifetime multilingual technical support. StarTech.com offers a wide variety of direct-attach SFP cables and SFP modules, providing the convenience and reliability you need to ensure dependable network performance.